Our engineers provide an innovative, rapid service covering all elements of vehicle design, prototype build, testing and trialling. Services include system integration and complete automotive packages. Our design success is built on a culture of innovation, freethinking and personal responsibility and ownership, backed up by rigorous review, scheduling and configuration control. We always aim to provide a better design, faster, while maintaining full control. Supacat’s innovative solutions are designed to meet the most demanding requirements for off-road performance and specialist system deployability. Our specialist team uses solid modelling and strength analysis tools to rapidly generate designs that meet functional and production needs. Team skills cover: vehicle electronics; vehicle dynamics; conventional, electric and hydraulic drive systems; and all vehicle structures. 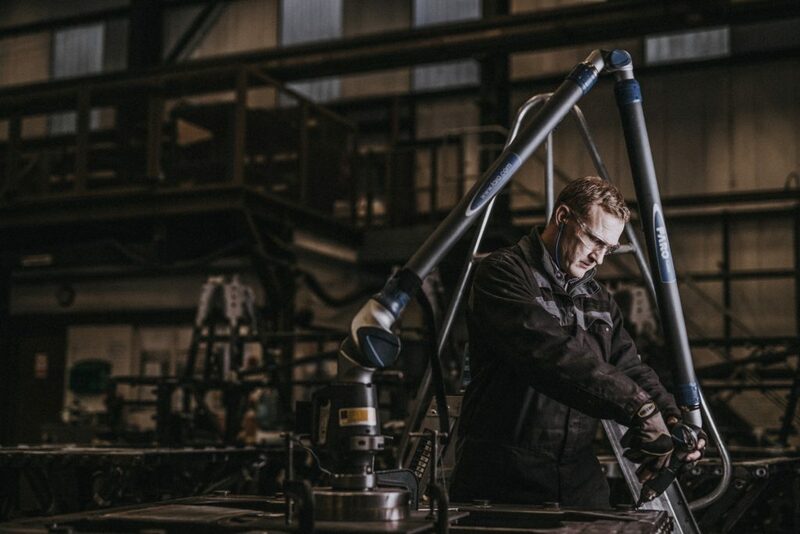 Supacat’s bespoke workshops for vehicle prototyping have full fabrication, assembly and paint facilities. Our design department works closely with our experienced trials and workshop teams to build and validate designs in a rapid, controlled process. Validated against UK Ministry of Defence terrains, Supacat’s off-road test track is used to assess performance and durability. 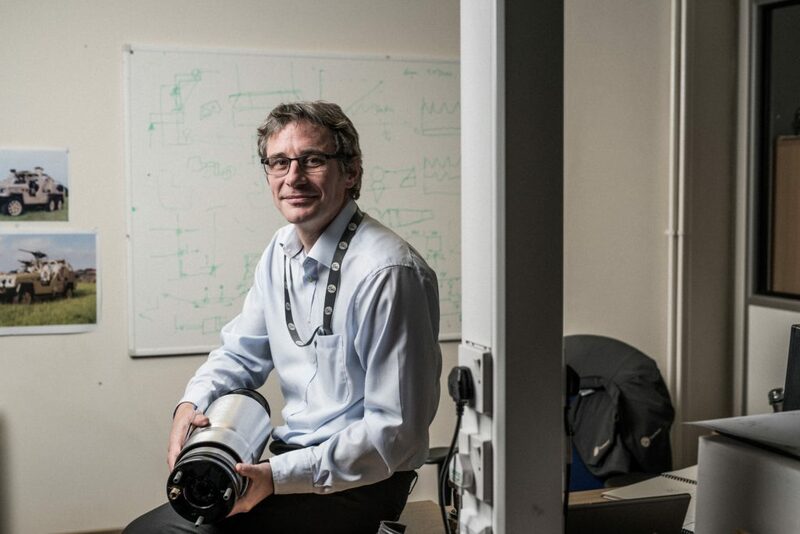 We also have extensive experience in using external test facilities for a full array of trials, including electromagnetic compatibility (EMC) and systems integration. Supacat’s full Integrated Logistic Support (ILS) service provides spares, training and technical publications across all fleets. 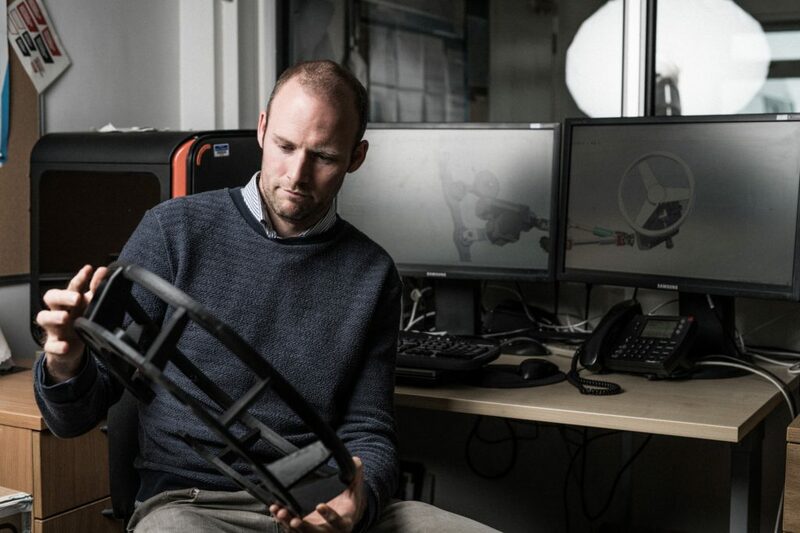 Supacat utilise a range of advanced analysis techniques to inform the design process, reducing component mass, design times and project costs. Techniques ranging from linear static analysis to non-linear dynamic event simulation are used on a wide range of projects throughout the business. The team offer capability in structural optimisation, crash analysis, composite modelling, blast simulation and multi-body dynamics. We have an in-house technical publications team of experienced authors, illustrators and graphic designers. We specialise in delivering accurate, comprehensive and innovative technical information. Our services include the production of military support publications, interactive technical information, desktop publishing and graphic design. We also produce training materials and concept artwork as well as 3D rendering and interactive animation. We have successfully supplied documentation to broad range of published industry standards to both UK and overseas customers.